Due to recent explosions with the Galaxy Note 7, it is likely that Galaxy Note fans will never see a new Galaxy Note 8. These explosions have caused tremendous damages to Samsung’s reputation. 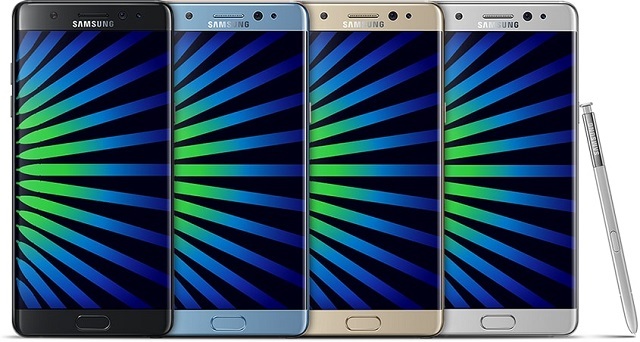 In order to save the Galaxy brand, the company will reportedly eliminate the Note brand entirely. “Samsung is recommended to drop the Note brand as consumers may still find it dangerous even when the new Note 8 comes out,” Kim Duk-jin, the vice chief of private-run Korea-Insight Institute, told The Korea Herald. The institute says that the perception of the Galaxy Note 7 has extremely changed since it was first launch back in August, and not for good. According to the institute, negative perception of the phone rose to 53 percent now in October compared to just 34 percent back in when it launched in August. At the same time positive perception for the phone has dropped to 42 percent from 62 percent.